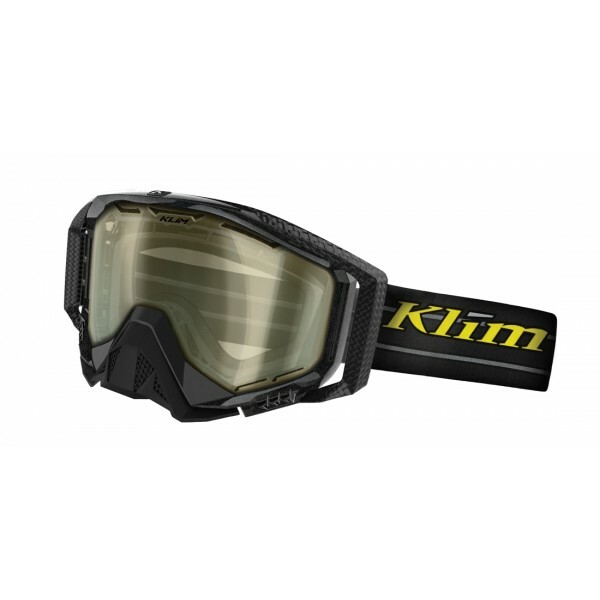 Klim Radius Blackout/Double has new and improved Anti-Fog technology and is redesigned so it doesn’t impede your vision when you need it the most. The GeminEye Anti-Fog process was discovered by NASA to be used in space to prevent condensation on the lens for the space suite. 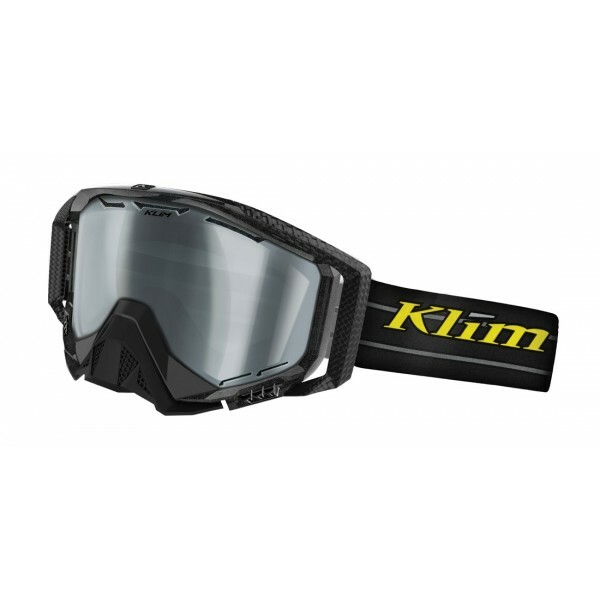 Klim coats both sides of their goggle lens by dipping it in the new anti-fog formula resulting in fog resistance up to three time longer than previous models. 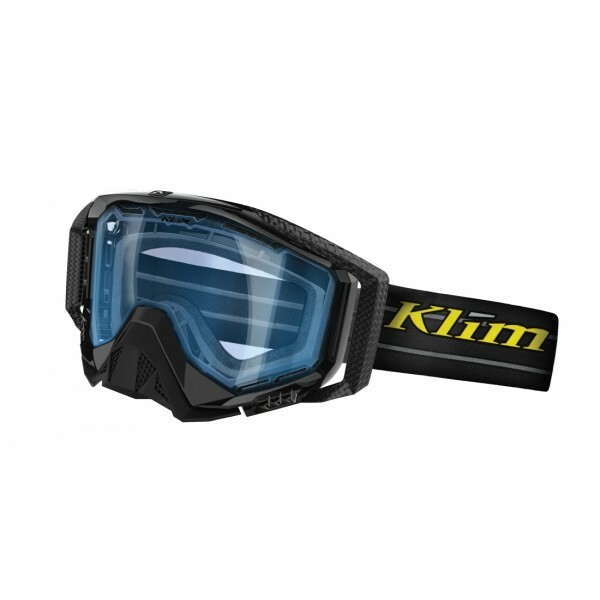 The purpose of Airchamber volume boost is to put more volume between your eyes ant the interior surface of the lens so that the Airchamber is affected less by drastically changing temperatures. 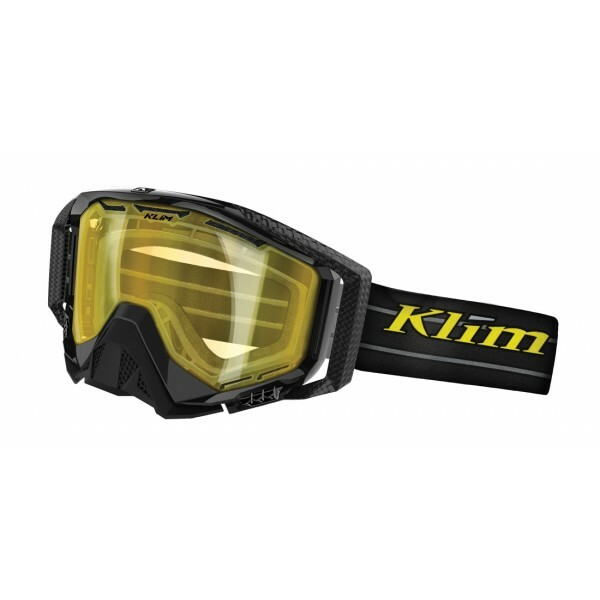 Freshair ventilation helps restore clean air into the goggle by putting in-frame directional intakes, massive lower and upper frame vents and substantial in-lens vents. 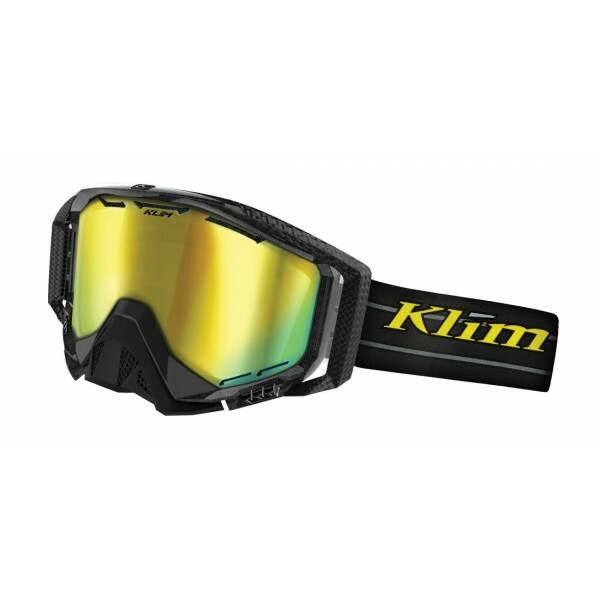 Radvent foam blocks the snow with air permeability and breathability performance allowing maximum air and water vapor to escape. Every component of the radius google is designed to disappear from your vision as soon as you put it on.